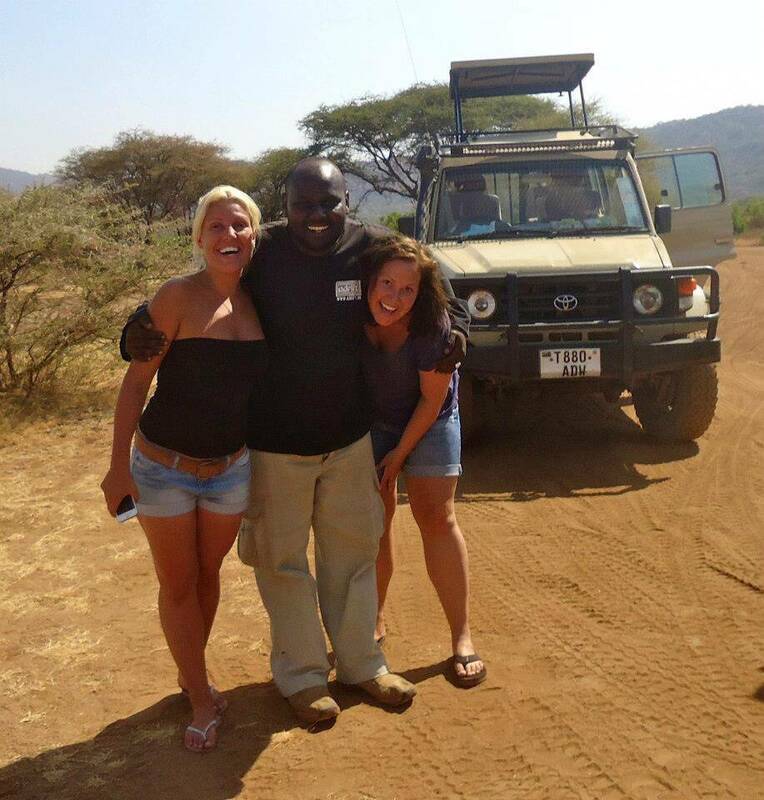 Lem Carnivore Tours is an experienced safari company based in Arusha, Tanzania. In the heart of East Africa, our friendly tour guides and office personnel want to help you explore our country’s natural wonders like Mt Kilimanjaro, Serengeti, and Ngorongoro Crater. We focus on creating a personalized experience for our guests, and can work with you to create the ideal and memorable vacation. Let us be your guides to this land of adventure and mystery. No safaris offered by LEM Carnivores Tours on SafariBookings at the moment.